As summertime fun fades into memory and the world outside turns golden and nippy, consider taking a tour that will warm you from the inside out this fall. Whether you’re thinking a bike ride for beer in the mountains of Washington or a mezcal excursion in Mexico, there are many options for you to have a tipple (or five) al fresco before winter hits. Here are seven delicious drinking tours across North America to celebrate the new season with a little bit of revelry. 1. Experience history on the Urban Bourbon Trail in Kentucky. 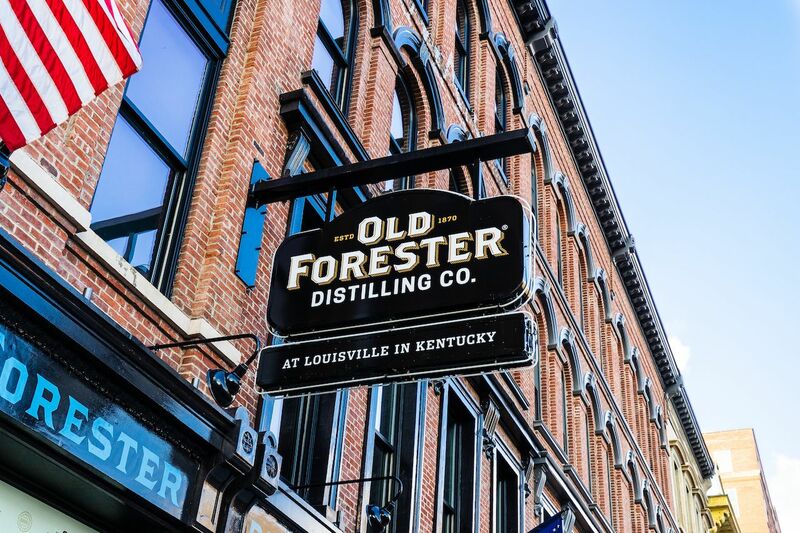 Responsible for 95 percent of the world’s bourbon supply, Kentucky is Bourbon Country, and in Louisville, you’ll be able to try the drink in all its forms at 44 bars and restaurants along the Urban Bourbon Trail. Established in 1999, this drinking experience is one for the books. Collect enough stamps on your official Urban Bourbon Trail passport and you’ll receive a commemorative t-shirt. 2. Sip beer at the beach in sunny South Florida. Trade fall leaves for palm trees this year and head to a seaside destination in South Florida to explore an emerging craft beer scene. Fort Lauderdale recently revealed the Ale Trail, a map of 47 breweries (and 500 beers) all located a short distance from the beach. 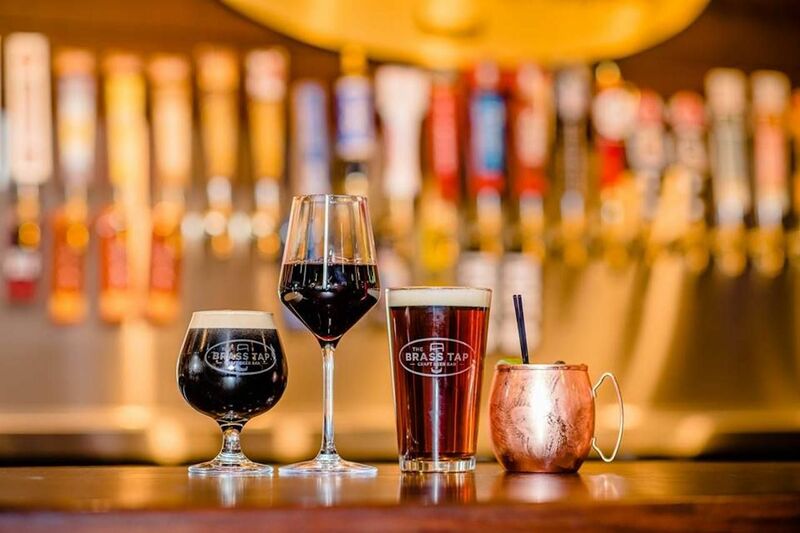 With 300 choices at The Brass Tap Craft Beer Bar alone — and 200 beers from around the world at Old Hollywood Beerhouse — touring the pubs and beer gardens of the Fort Lauderdale Ale Trail will bring a range of fermented flavors, from horchata to Florida mango. 3. Bike for beer in the Cascade Mountains in Washington. Work off your hops as you bike through the Cascade Mountains and enjoy local craft brews at the oldest continuously operated bar in Washington. The Pints & Bikes Tour at Suncadia Resort in northwestern Washington state is a five-mile journey through 6,000 acres of forest land with a pit stop at the Brick Tavern for a flight of local craft beer. Also known as the Brick Saloon, this legendary watering hole was established in 1889 and even has an original 23-foot running water spittoon and a basement jail cell. 4. 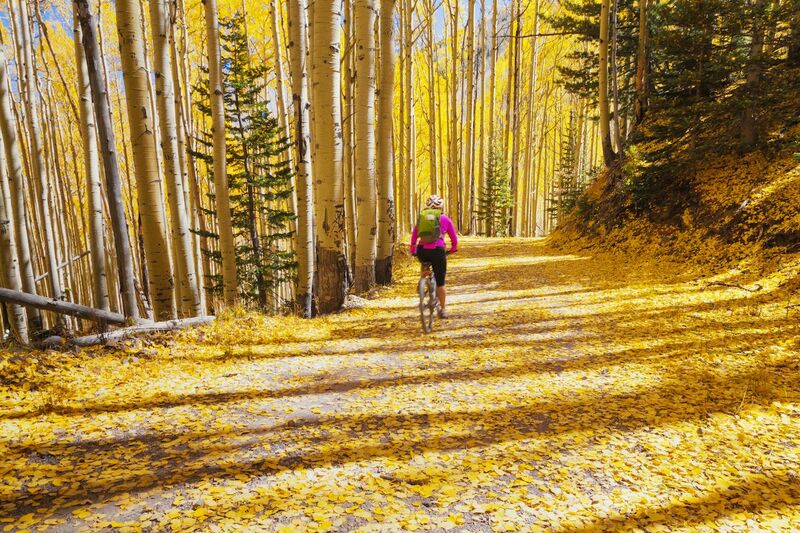 Try cider, beer, and cycling in Santa Fe. 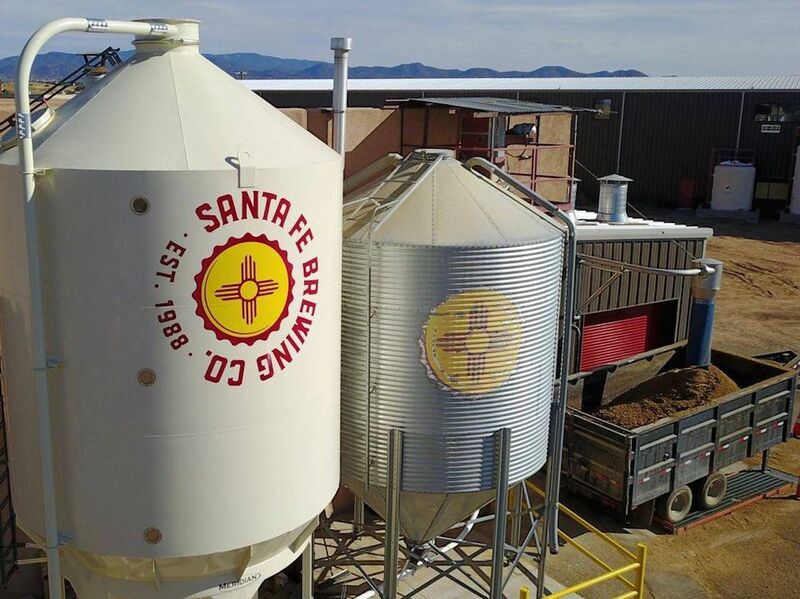 Learn about microbrews and ciders on the Brews Cruise, a 10- to 13-mile bicycle tour through the historic neighborhoods and scenic streets of Santa Fe. Along the way, you’ll meet brewmasters and cider makers and get VIP tours of brewery backrooms. Bring your own bike for a discount on your tour. 5. 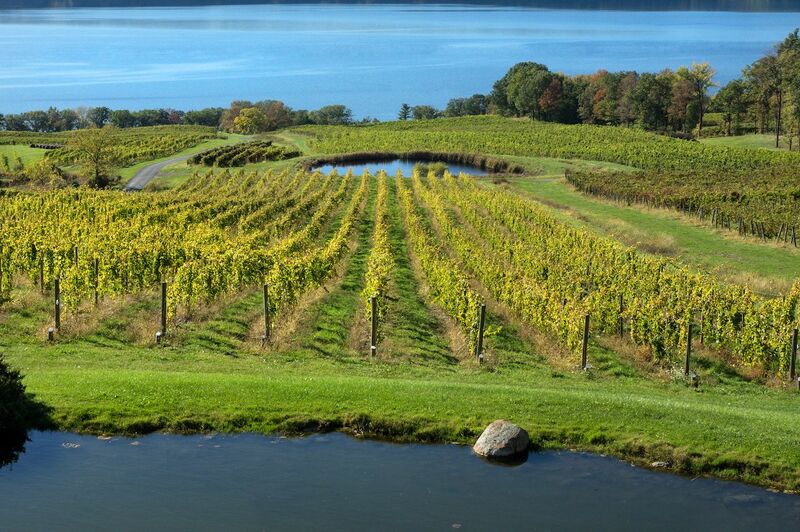 Explore Niagara Falls wine country. Combine a trip to Niagara Falls with a tasting tour of fine wines in a quiet countryside region. Book a Taste & See tour by Amore di Vino and choose which wineries, breweries, hard cider mills, or distilleries you want to visit. Or take the Discover Niagara shuttle to self-tour near the Niagara Wine Trail. The hop-on/hop-off trolley connects Niagara Falls to Old Fort Niagara. Purchase the Vino Visa Passport ($40) for steep discounts on local lodging, restaurants, and transportation. 6. Do the Great Pumpkin Beer tour of North Carolina. Welcome the fall season Charlie Brown style and hop on the Port City Brew Bus for the Great Pumpkin Beer Tour of Wilmington. 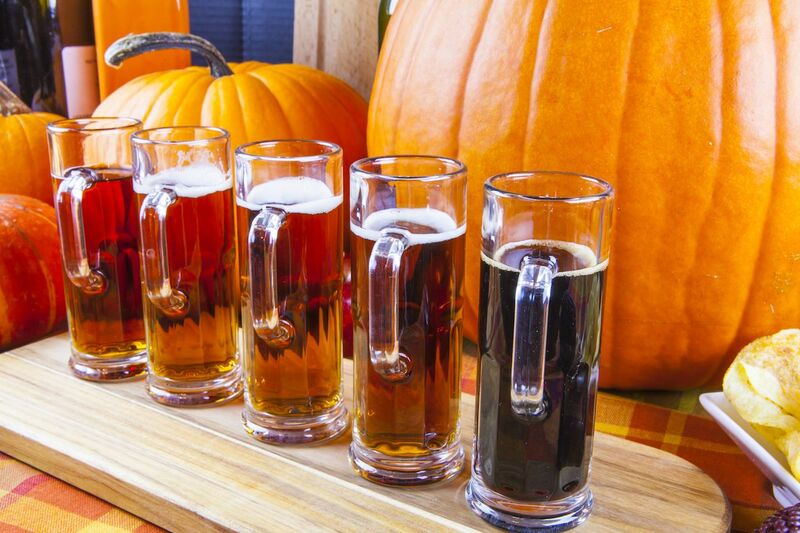 Along the way, you’ll sample pumpkin beers and visit local breweries. Earn points through activities like a costume contest, Great Pumpkin trivia, pumpkin carving, and other challenges for the chance to win prizes on this perfect celebration of fall. 7. Take a Mexican mezcal tour. Chase the sun and get schooled on all things mezcal during a mezcal distillery tour in Oaxaca. 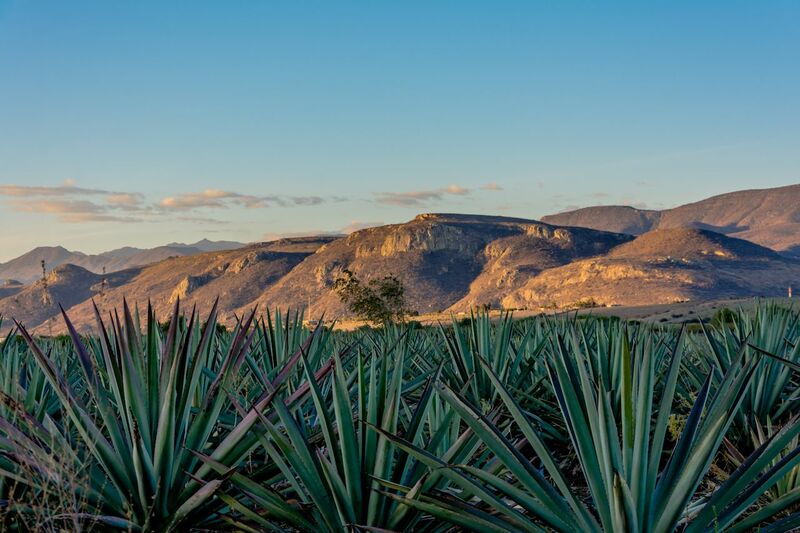 Mezcal Educational Excursions of Oaxaca offers an up-close look at how mezcal is made, as well as the history of agave and culture of the palenqueros who produce mezcal, bringing participants to small, family-owned distilleries off the tourist path. During the tour, you’ll witness both clay-pot distillation processes and the use of traditional copper stills, as well as get a chance to sample a number of mezcal variants.